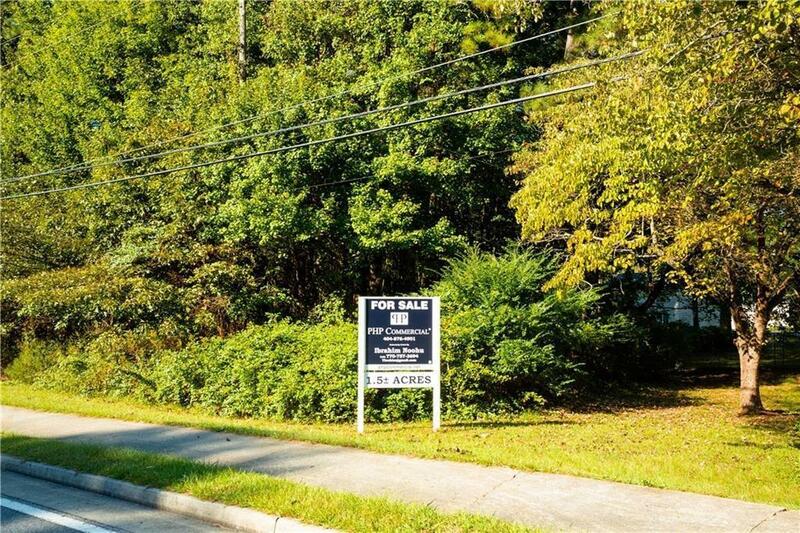 This is an EXCELLENT OPPORTUNITY to own a commercial / office lot close to the city of Lawrenceville. The 1.5 acre lot comes with a 3 BR house on the lot. Priced way below the market price to make a quick sell. The seller is highly motivated. The well-located property is an approximately 1.5 acres with a house on it. 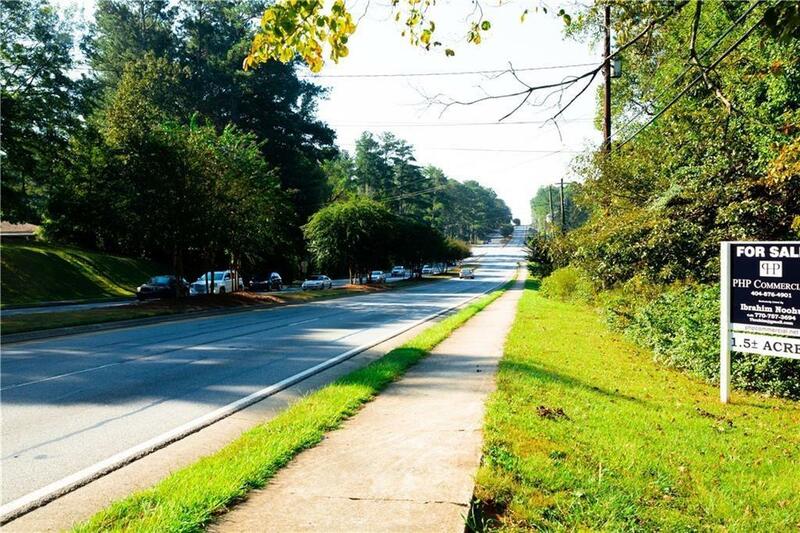 This land can be zoned for retail/office/medical use. 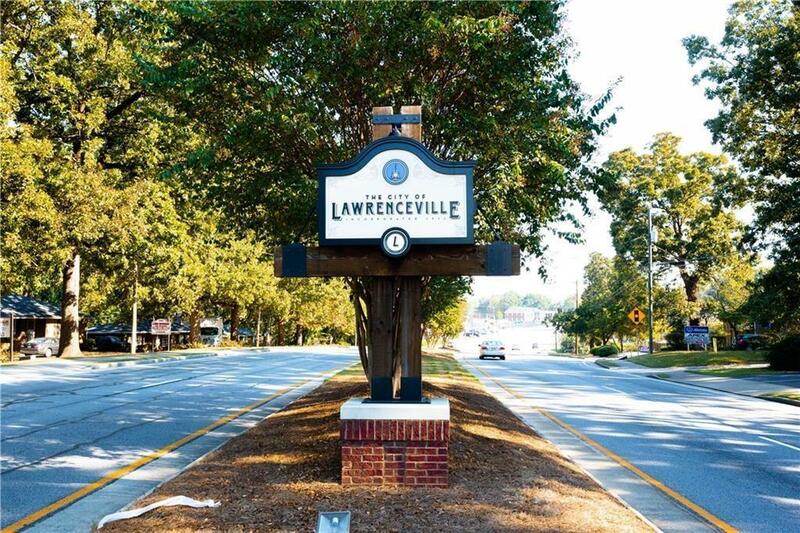 The space includes 3 BR house, Minutes from Gwinnett Justice and Administration Center, historic downtown Lawrenceville, Gwinnett Medical Center and much more. 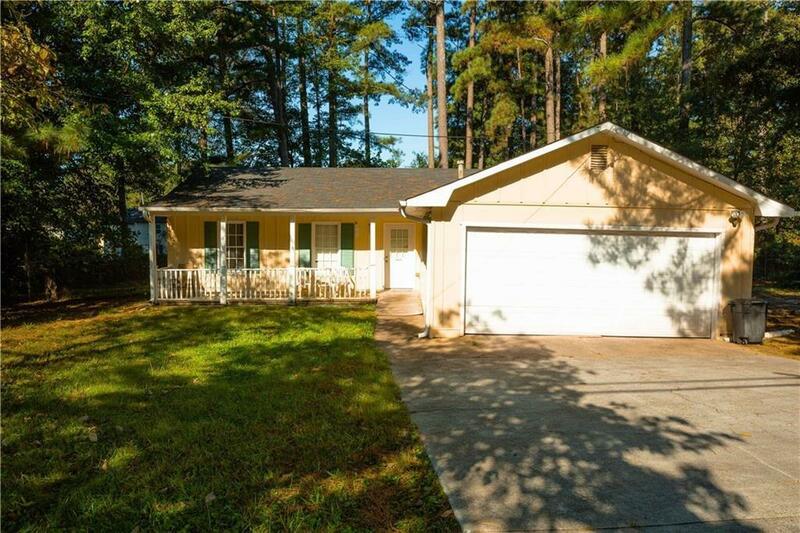 Easy access to Highway 316 and I-85.